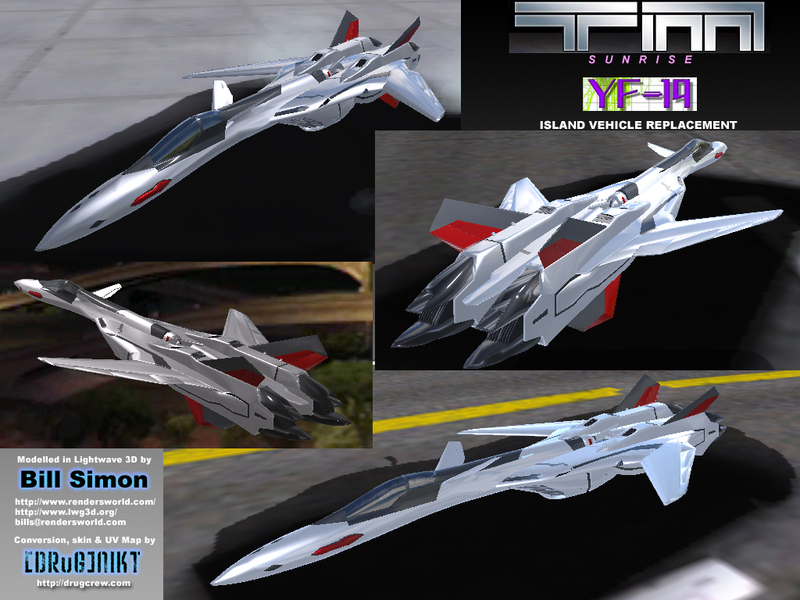 Recently Ydrool, Elite & I bought Trackmania Sunrise, and like with the Wipeout series of "speed" games, I fell in love. Not only is the game multiplayer, with a (gladly) unhackable ladder, but has very active modding and clan scenes, and the mods are synched in online play. We are about to get into both ladder racing and modding for Trackmania in a big way - already 3 members have the game - my times are ok in races (~2400 on the ~30,000 slot ladder) but my focus is modding... Ydrool, another DRuG with the game, is the drift king... and achieves way better times in races than me - he's been placing with the top 100 when he races, but is yet to develop a ladder position that reflects this. Now on with my debut release for Trackmania Sunrise.. Converted from Bill Simon's lw3d object to a Trackmania Sunrise island car. TMUP is a web based automated installation protocol.. get the tmup mod installer from http://www.tmup-links.org. The mod has also been released at Trackmania Carpark - if you wanna see good screenshots - that's the place 2 b. Expect to see a lot more mods in future for the Trackmania series, it's how DRuG tend to enjoy the game - customising to our tastes. Our deepest thoughts go out to a long time DRuG member. Ydrool will be going in for surgery, and will remain in hospital for 3 days. Hopefully all goes well, and DRuG sends out their best wishes. We will update you of Ydrool's situation in the coming days. The operation was a complete success. Now Ydrool will look forward to his lengthy recovery over the coming weeks. eat the pictures of food off the pages of the magazines." We hope you're doing fine Drooly. Ydrool seems to have recovered fine, and all seems well. Great to have you back. With the usage of realtime text chat coming back into use by most of the modding scene, the gtanet irc server has been becoming more populated by the day... on average the DRuG channel there has around 20 users these days. For those not already aware, this is a great place to pose questions to the DRuG crew and get a straight answer, and quick. 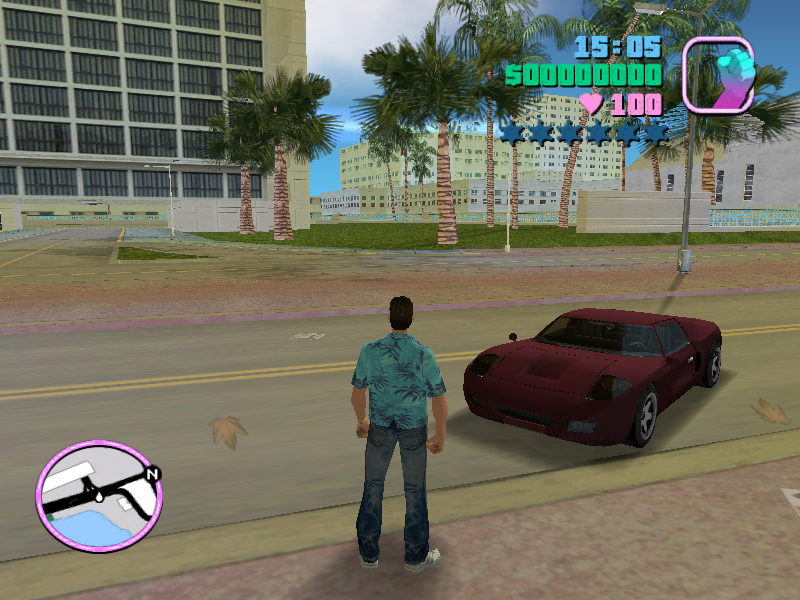 This mod replaces the infernus in GTA Vice City with a San Andreas Bullet. The model was taken from San An then converted to Vice by [DRuG]NikT. 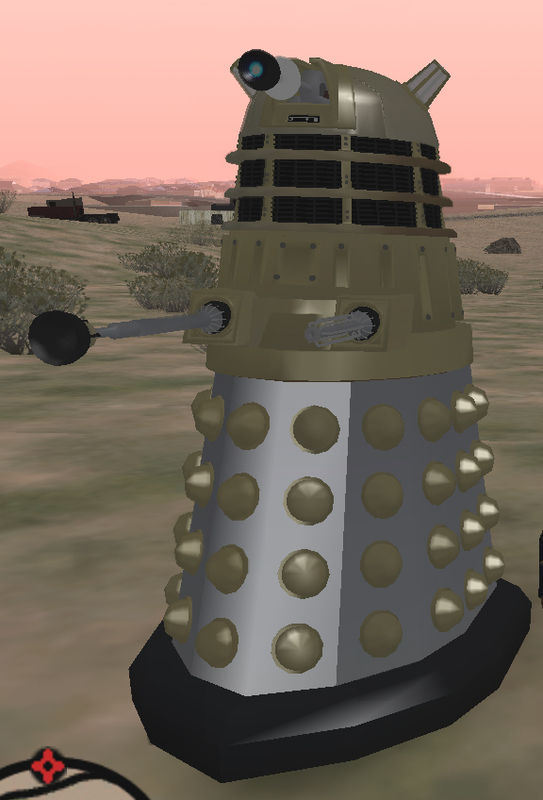 This was just the product of me messing around, showing someone how to convert models. Not to be taken too seriously, but I will get around to doing the wheels shortly. 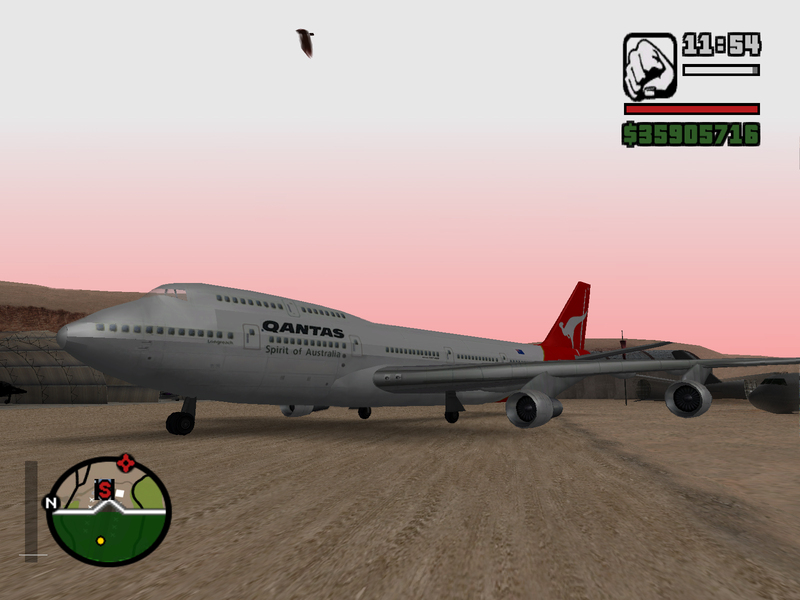 This mod replaces the AT400 in GTA San Andreas with a Qantas 747-400. 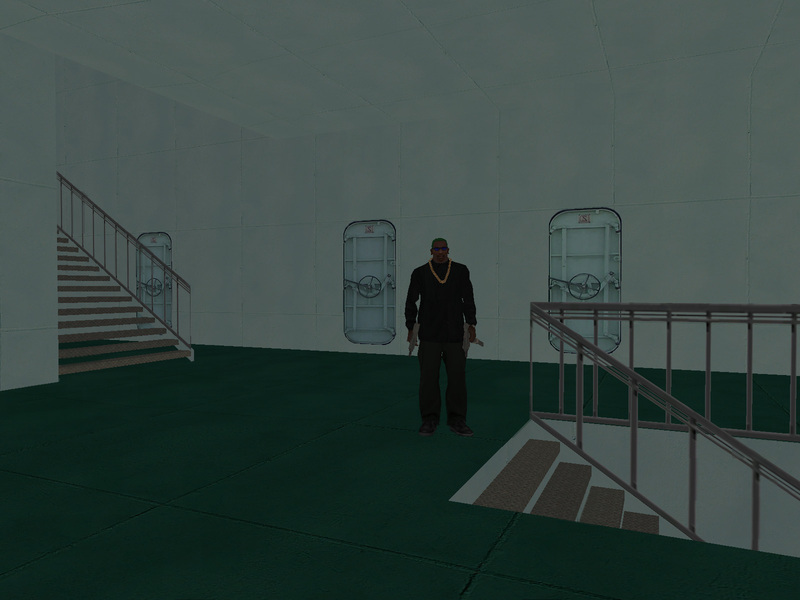 The model was taken from Exchange3d then textured and converted to San Andreas by [DRuG]NikT. 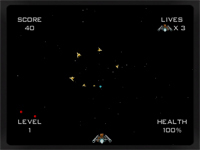 It is available in 3ds format from exchange3d. 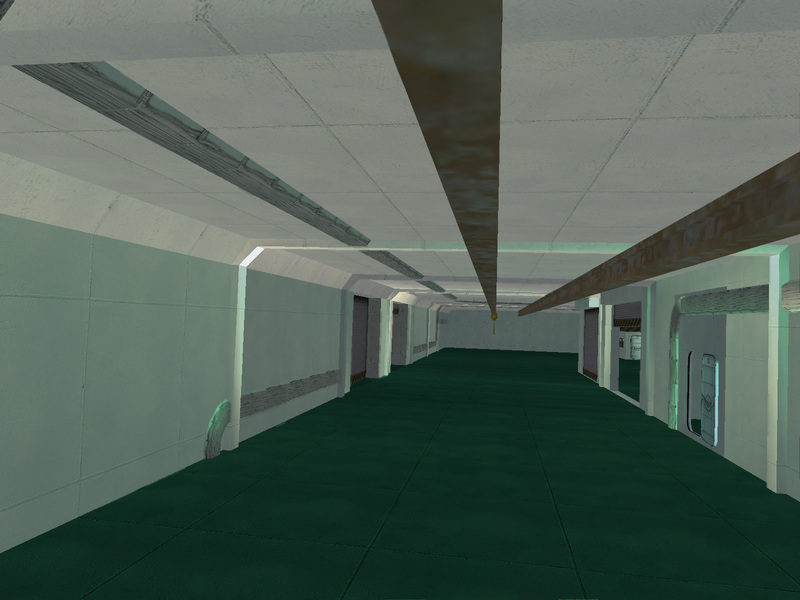 The texturing and normals have been worked over in this version so you can put writing on both sides of the model. 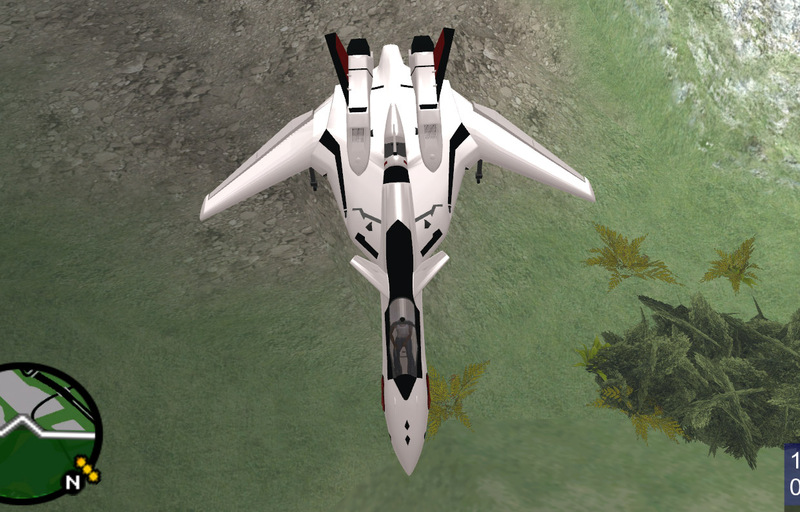 The left and right sides of the plane are now in separate images in the txd. 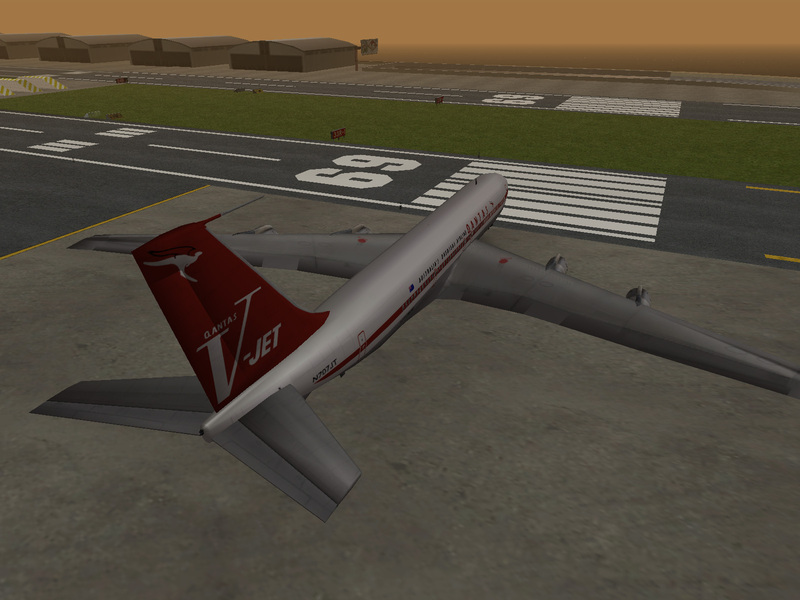 Also, please feel free to retexture this model... the different skins are gonna be what will make this plane coo! 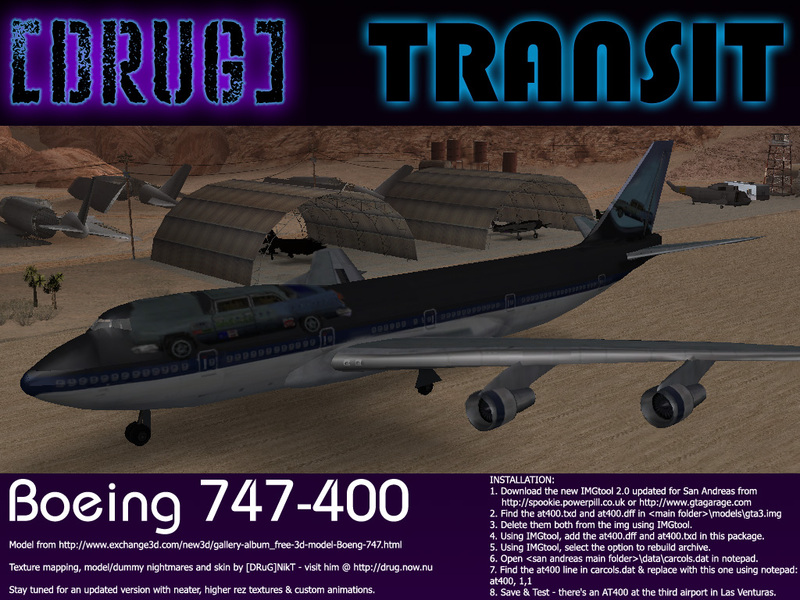 This mod replaces the AT400 in GTA San Andreas with a 747-400 in DRuG Transit livery - I've left off our decals in this release for those that may not want another clan's name on their vehicles. 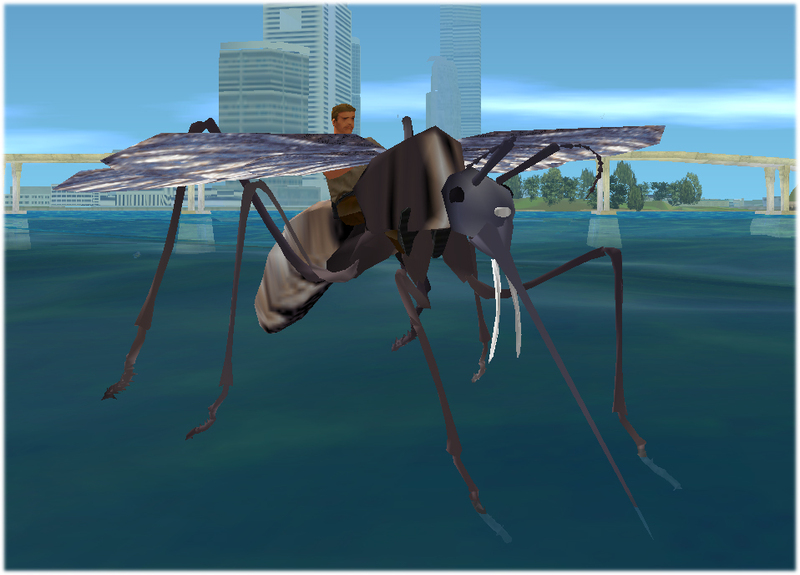 The model was taken from exchange3d, but sadly there is no record of the original author. It is available in 3ds format at this link. You will note the texturing is improved but still rough - I will spend more time on textures once I have a few models in and my skills in turn improve. 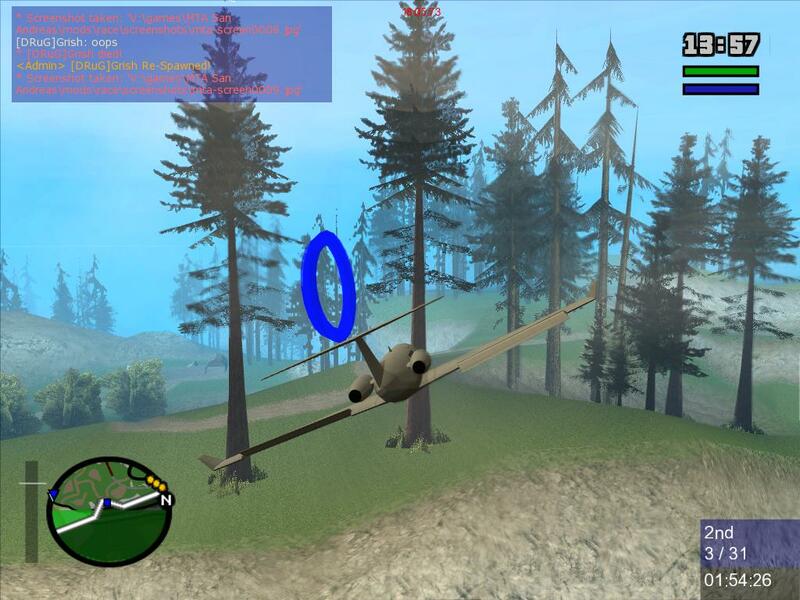 The skin is taken from one I made for flight sim 2004. I may do a refined version down the track including animations for the ailerons, assuming I can find a tool to edit them in San An. 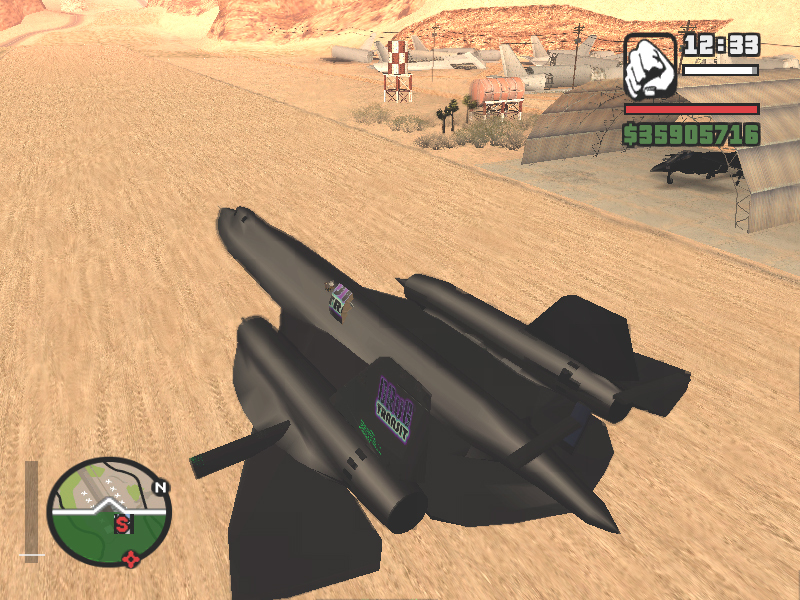 This mod replaces the Shamal in GTA San Andreas with a blackbird in DRuG Transit livery. You will note the texturing is rough - the normals on the model were originally flipped all over the place... it's a lot cleaner than it was. The decals are also done very roughly - this model wasn't that fun to work with so I have hastened it's release so I can move on to another. 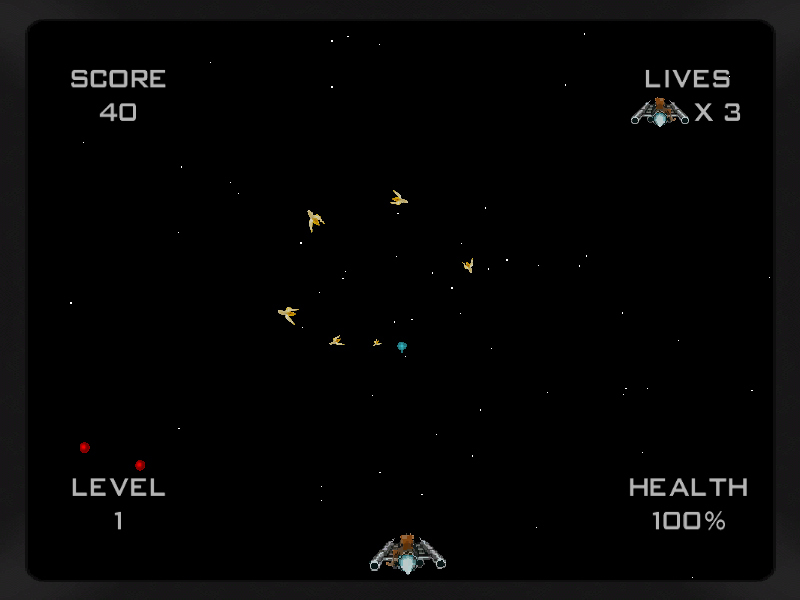 I may do a refined version down the track including animations, assuming I one day understand them. Stay tuned for more planes in the coming weeks! 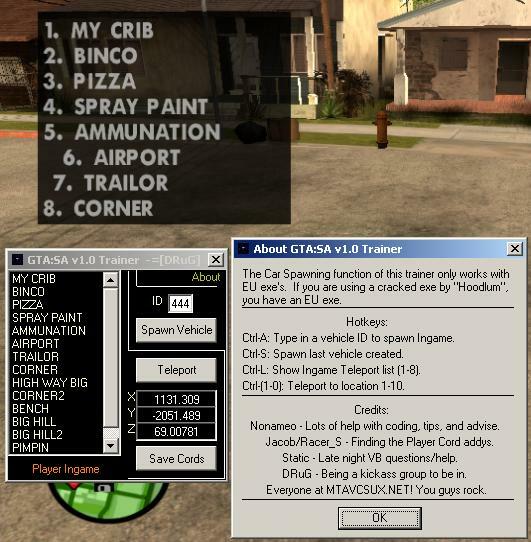 Just released on the mtavcsux.net forums, BazW's v2 trainer now supports teleportation and car spawning with advanced in-game menus for San Andreas. 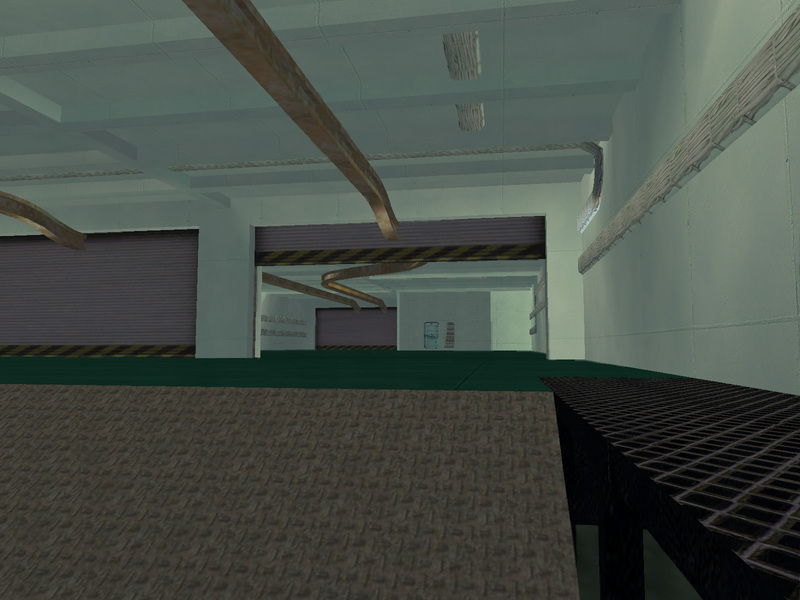 Version 2.3 includes teleportation via in game map and a dynamic ingame teleport list that should simplify things for people having trouble remembering their car IDs and locations. 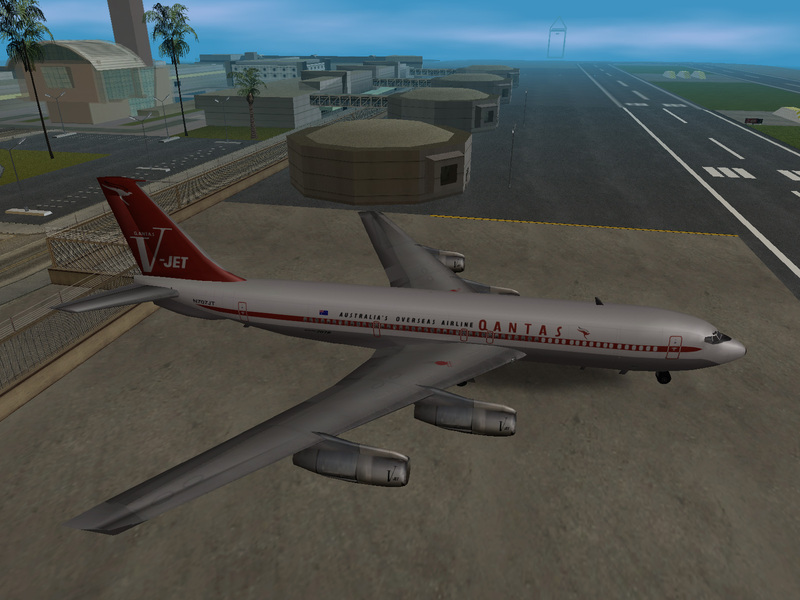 CHEK FOR UPDATES TO THIS MOD AT MTAVCSUX FORUMS. BazW is now working with SniperX, author of DRuG's Bigmoney trainer, isolating all the memory addresses and filing them into the new BigMonkey framework - they have been making good progress, and I have finished the interface - see below for preview. Also I am in the final stages of my blackbird for San Andreas... just have to finish positioning the dummies right and place the textures properly (preview below). Stay tuned for many more releases in the coming weeks. 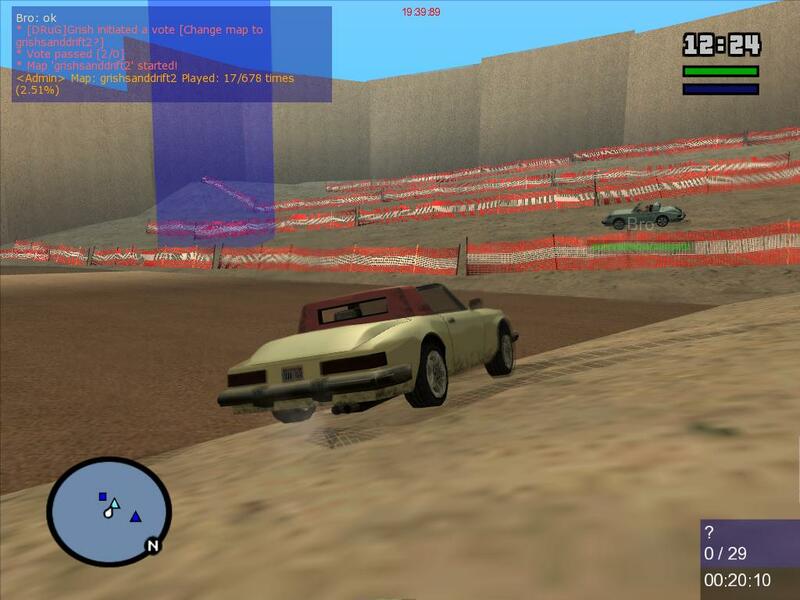 Just released on the mtavcsux.net forums, BazW's new car spawner is just the ticket for madness and stunting mayhem in San. With in-game hot keys and car ID typing, you need never tab out again to get the car of your dreams. Ctrl-S: This handy little hotkey will spawn the last vehicle you created. Ctrl-A: This allows you to type in any vehicle ID in game and have it spawned. **NOTE** Don't try to spawn a train, the game crashes. This trainer is only for EU GTA:SA exe. If you're using the noDVD cracked exe by Hoodlum, then you're all good to go. Start GTA, then run this trainer. Type in whatever ID you wanna spawn and you're golden. BazW thanks [DRuG]Nonameo for the trainer barebones and for help with the hotkeys & also Jacob for the ideas and testing help. NikT thanks the entire modding scene - man it's good seeing everyone working together everywhere - so much cool stuff brewing! I couldn't stop tweaking, so here's another.. 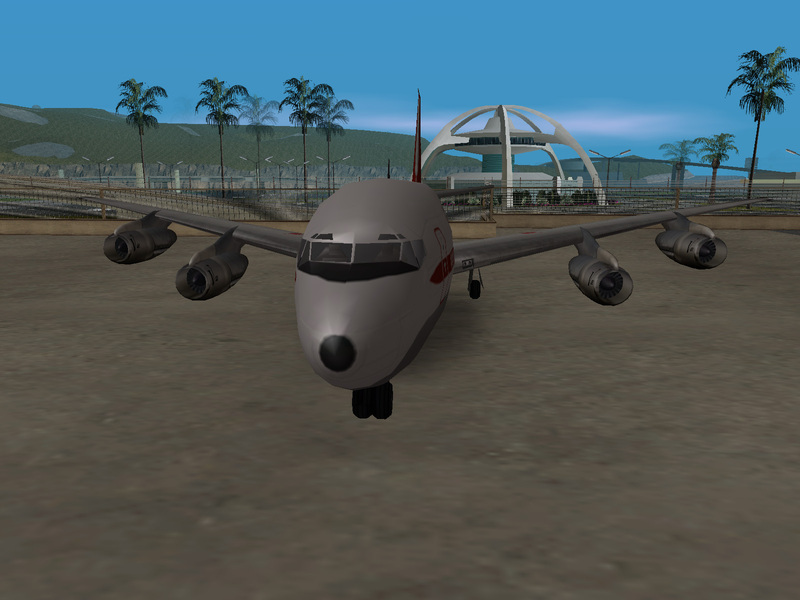 This mod makes the Shamal in GTA San Andreas black with Ximian monkeys on the tail and wingtips. The texture resolution has been tripled and all the detailing redone finely to suit, including a replacement door originally from a Boeing 717. I know, I know... PLAY THE GAAME. 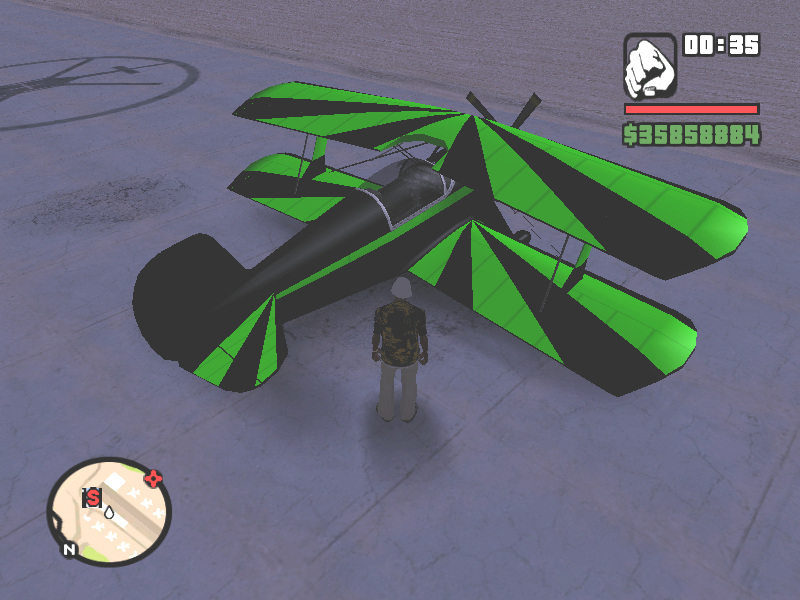 This mod makes the stunt plane in GTA San Andreas black & fluro yellow. 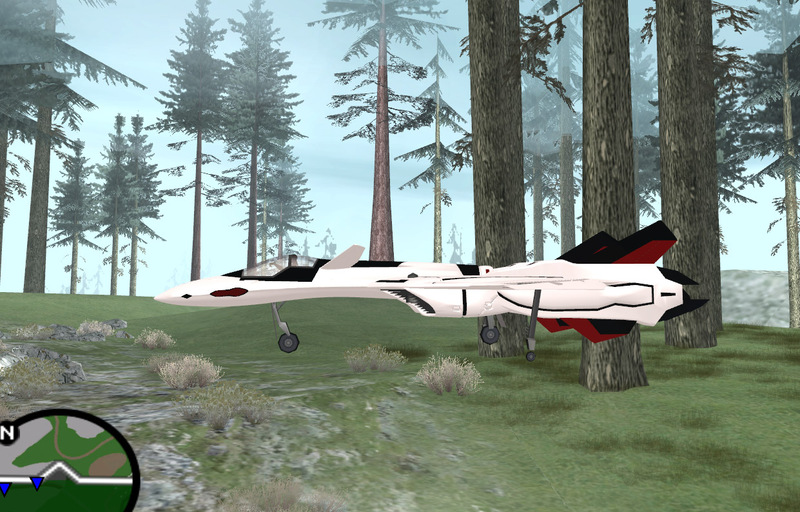 Though not really much more than a carcols edit (and thus, arguably not really worthy of the title "mod"), this release is intended to colour the plane to fit in more with the entire range of DRuG plane texture mods. to make the colours a little better. 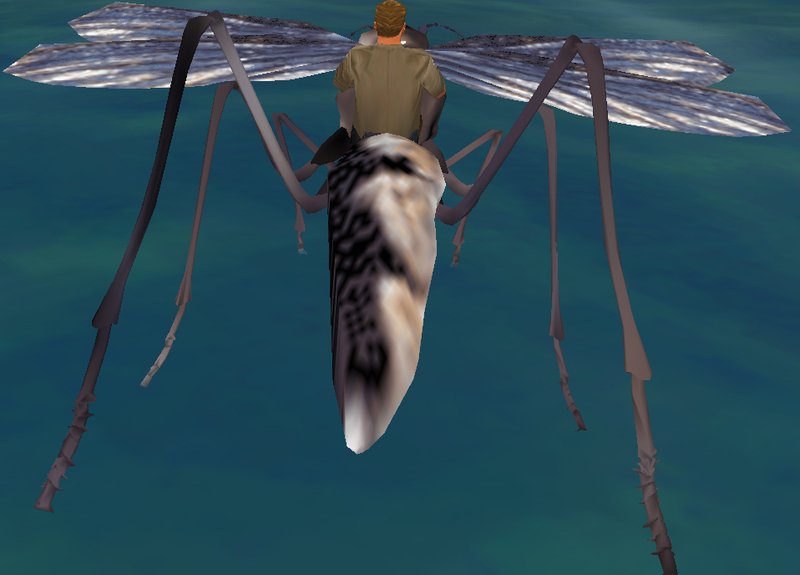 Just a little monkey madness for San Andreas. Figured, why not monkey up "They Crawled From Uranus". Command your primate ship in the aid of destroying the inferior banana fleet. 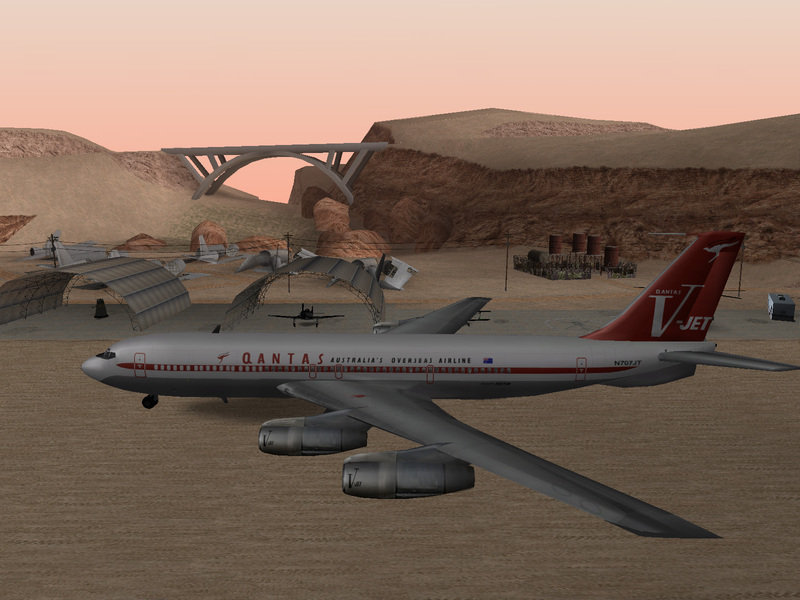 27 Jun 2005 08:47 pm = Qantas livery for the Nevada. 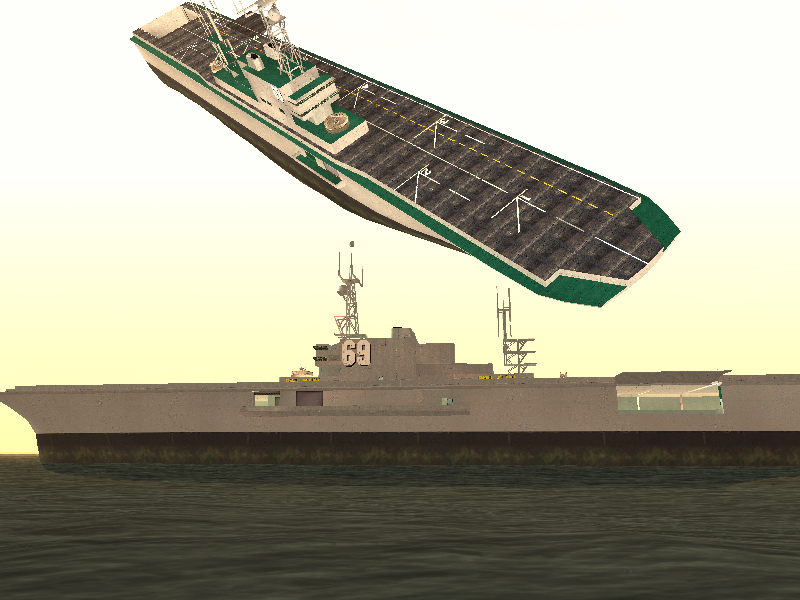 This is a texture replacement for the Nevada in San Andreas - I've avoided moving too far away from the default. Unfortunately the door skin reuses the texture from the upper fuselage, preventing the lower section from being darkened (at least until DFF is cracked). 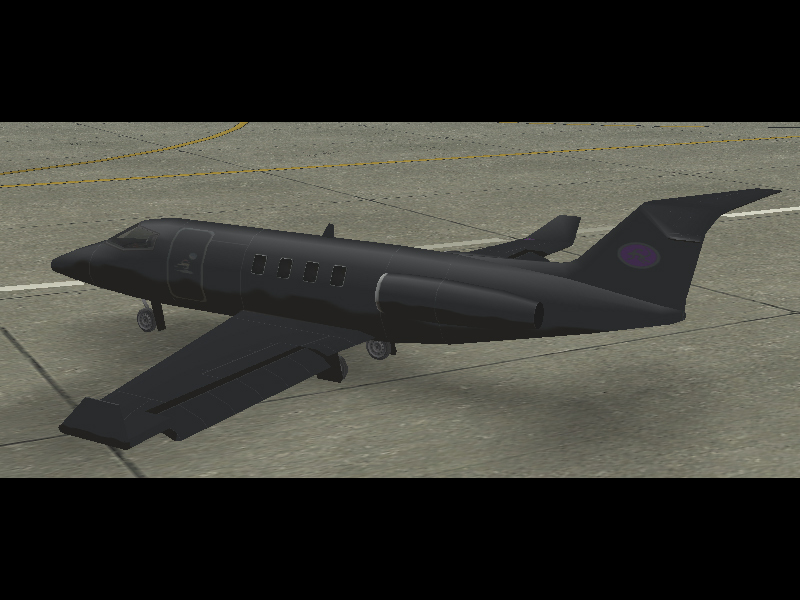 As some of you may have noticed, I'm obsessed with making my planes all black in flight sim.. 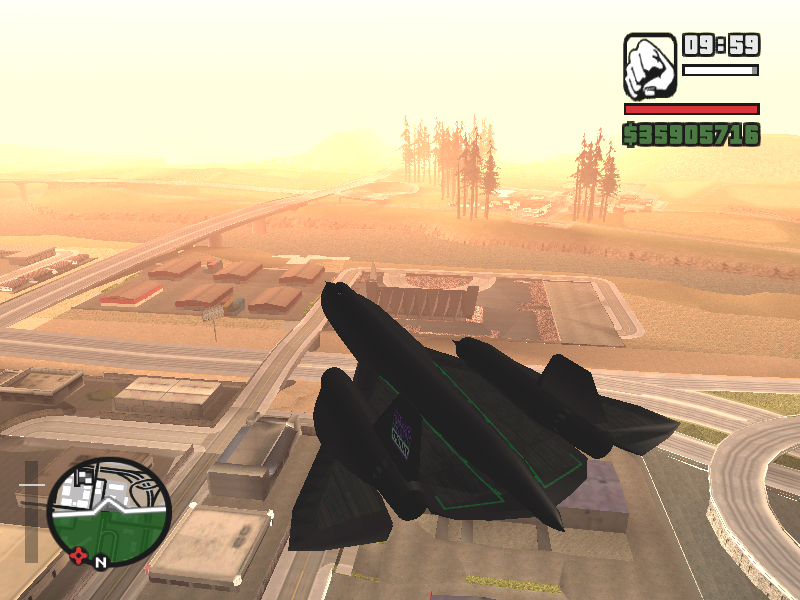 This mod makes the Hydra in GTA San Andreas mostly black..
23 Jun 2005 08:40 am = TXD Workshop 3.5 ready for San Andreas, new address for DRuG web. Delfi has released his latest (working with cars and everything) version of TXD workshop. The release thread can be found by clicking here. Also, we now have a new (non vice city) address for the DRuG web - http://drug.now.nu - update your bookmarks -- the new address allows us to link directly to files as well, so direct links like http://drug.now.nu/territory.jpg are now possible. Stay tuned for a stack of new skins this evening. 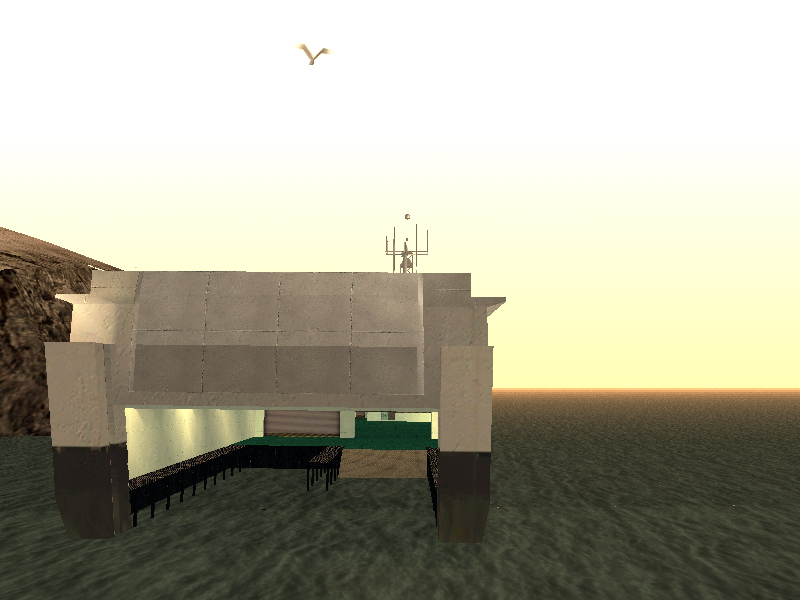 22 Jun 2005 11:31 am = San Andreas: The quiet before the storm. As we all divide time between actually playing the game and experimenting with modding it, naturally things have gone very quiet in terms of releases. 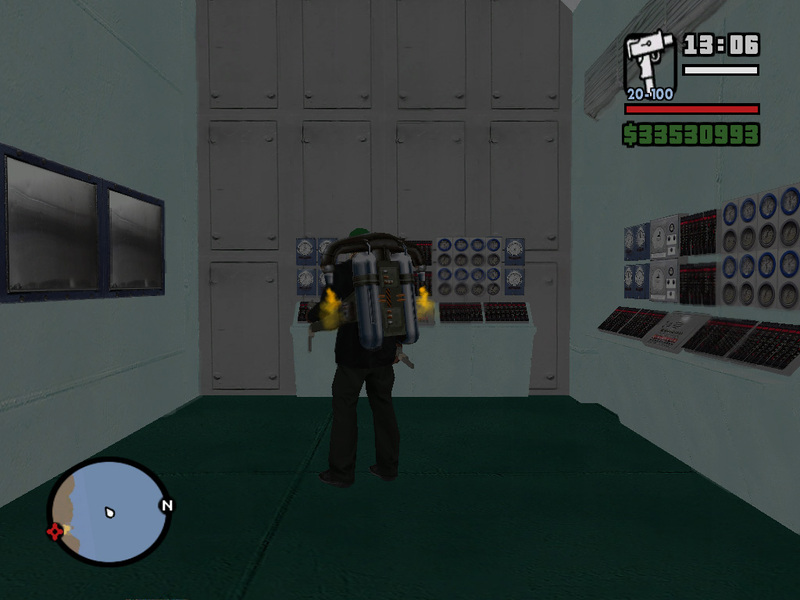 DRuG have begun development of a new San Andreas trainer, titled "Big Monkey", it will offer much the same interface and features as the previous version - "Big Money", but with the addition of more structured code, such that updates can be more frequent. As we wait for modelling tools it seems most of the goodies out there are more focussed on textures and mission scripts.. the two areas where indeed the tools are complete. Shortly is seems SteveM will have a San Andreas release of MooMapper - I'll try to get [DRuG]Dome into game as soon as that happens. In the short term I have been working on retexturing some of the planes in true DRuG style - unfortunately, at this stage you cannot replace textures due to bugs in the existing dev tools - for more information and to stay updated, watch this thread on gtaforums. *edit* I have received a private response from Delfi that sheds light on this problem - "it is txd workshop issue, the game cannot properly stream edited txds so the cars keep loading but cannot load properly". I'll make a new news item when a working version has been released. Trix is working on some teamspeak tools for in game, while many other projects are also being discussed. I found a tool online where you can upload your San Andreas stats for the world to see... mine can be found by clicking here. Perhaps I should create an area in everyone's clan profile so members can have a link to their stats on our site? Let me know what you think in the comments section by clicking the controls below. Not long until SA:MP or MTA:SA hits the ground... personally I expect SA:MP to come to the foreforont of the multiplayer GTA scene. 17 May 2005 07:55 pm = [DRuG]NVX Cryptography Tools version 1.1 release. Since NVX's previous tools were released, DRuG have been working on many advanced game modes for use in MTA.. these include a long needed derby script with enforcement of game mode rules. Plans also include making this and other releases in the form of freestanding programs that will enhance gameplay in MTA. NVX has released an update to the tools we're using to this end, changes include fixes for encryption in the C dll, visual basic examples, and last but not least, a new version number!!! Shortly we will be adding a new download area for GTA coding, and all versions of these tools will be available in that one place.. for now, you can download the new version by clicking the link below. Stay chooned for news on many upcoming releases. 08 May 2005 06:21 pm = 1337 H4X release day. Amazing work Neo-Vortex & Trix - most DRuG have already probably met Neo on IRC, pay note his name in game will be [DRuG]NVX,and that Trix is known in IRC as kynox. 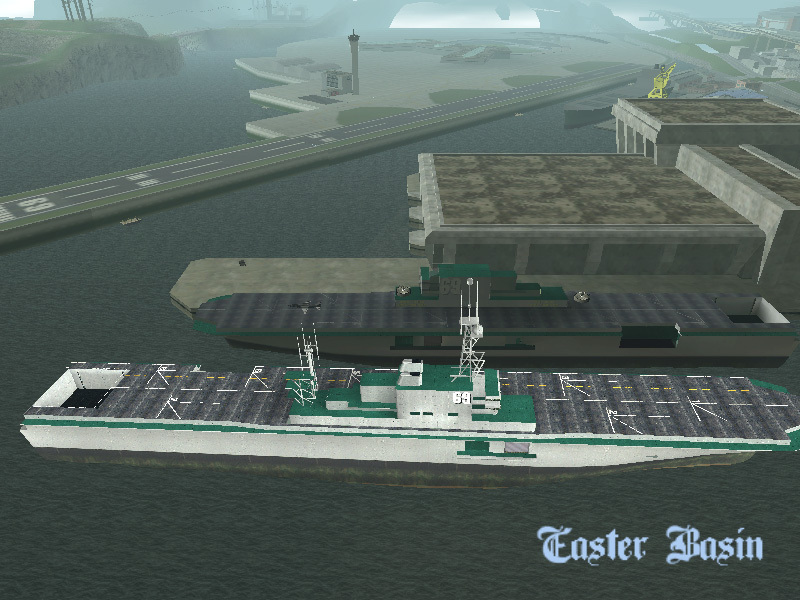 01 May 2005 05:30 pm = Vice/GTA3 combo trainer by [DRuG]Static + [DRuG]TRANSiT site launch. 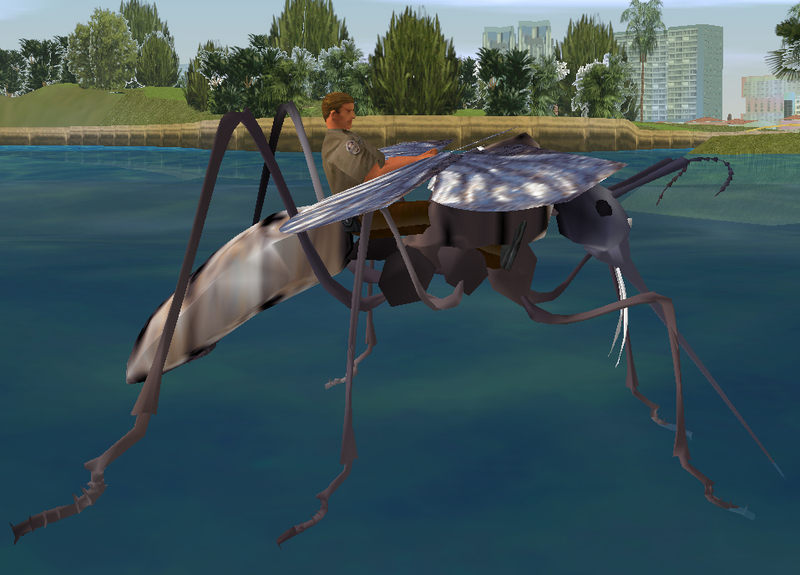 Known by most as [CMC]Jacob, our latest mod comes from one of the many active participants at the mtavcsux forums, Jacob. The Disco Lights mod will allow you to change all emergency vehicle lights into disco colours... instead of just red blue, you will see them ebb and flow through the entire spectrum. Jacob has asked that this mod be hosted on DRuG web, and although not yet a member.. it would be great to have him aboard. 02 Mar 2005 03:15 am = DRuG Special Forces - expansion to include new games. Version 3 of BazW's NoCRC for MTA Client v0.5 offers further trainer detection removals and more disabled functions are re-enabled in vice. 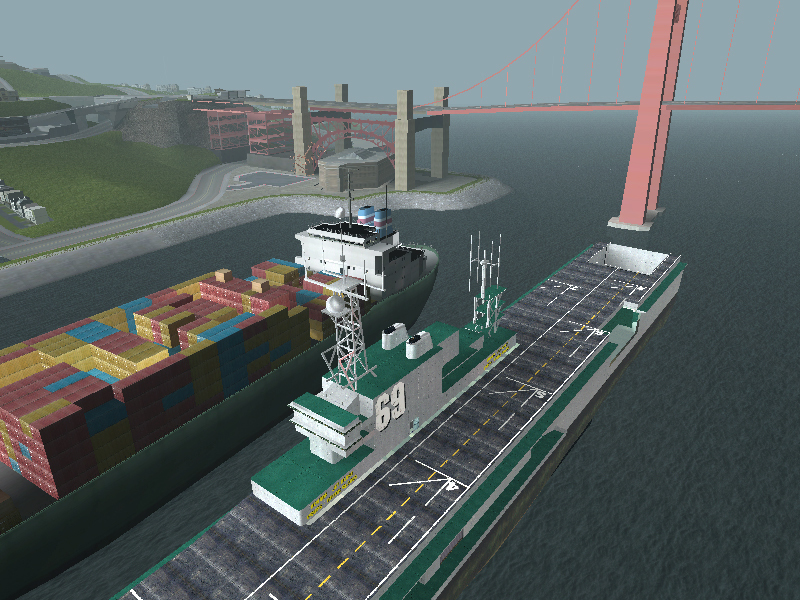 The v3 client has unfortunately tested negatory on gta3, so stick with v2 for gta3.. it does the lot anyway. Go Baz he's our man, MTA can't stop us, no-one can! Also, welcome to [DRuG]Static, our newest member and good friend of [DRuG]Nonameo's - expect exciting releases from these two folks. 05 Feb 2005 05:46 am = Infinite MTA 0.5 NOS by Nonameo, Member Bios and DRuG icon. 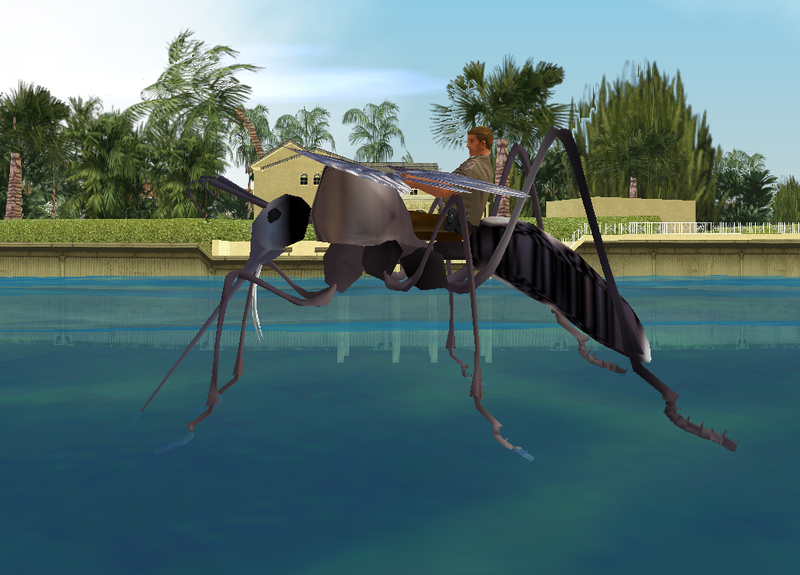 Thanks to the fast and thorough work of BazW, we now have available a nocrc that allows all facets of modding to the Vice City portion of the MTA client. SCM, Trainers, gta image file mods, handling, the lot..
At this stage, GTA3 remains untouched, but wil be addressed in the near future. Nice work Baz, as always! 01 Feb 2005 02:44 pm = MTA 0.5 NoCRC completed - MTA 0.5 server online. 24 Jan 2005 01:21 pm = NikT will be offline for a short while - moving house. I'm moving into a sweet new place, the only downside being that I'll be offline while I sort ADSL. It should be no more than 2 weeks, but I expect to have dialup access on and off throughout this regrettable period. If you have a dialup account I am able to use for 2 weeks, please email me. The teamspeak server address will not change, nor will it's configuration - even the teamspeak insert in the left panel remained unaffected by a very smooth move across to [DRuG]Trix's linux server. For those looking for the best times to find me online over the next few weeks, I'd suggest > 11pm will be safe territory to start hogging my new housemates' phone line - we'll see. 22 Jan 2005 01:03 am = Welcome HiRise. Having seen HiRise on vice stunt servers quite a bit lately, we began talking, and he seems pretty cool - I invited him to join and I think he'll fit right in with the crew.. Keep an eye out for him in teamspeak - word around the office is he's got a headset. Welkom 2 da DRuG HiRise!